Here at the Kyoto ryokan hotel 'Ishicho', we treat all of our guests like family and this ryokan hotel is the perfect place to stay while you are visiting Kyoto. Our ideal location enables you to plan to visit Kiyomizu Temple, Kinkakuji, Heian Shrine, and many other places conveniently. 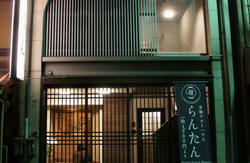 We have two towers at the 'Ishicho', 'Oyado Ishicho' and 'Ishicho Shogikuen' which lie alongside in our premises. 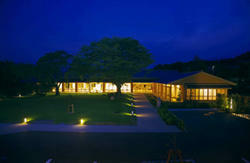 The 3,000 square meters kyoto ryokan hotel provides 112 guestrooms in these two towers. All rooms in both towers are clean and spacious, filled with all of the amenities you need, like air-conditioning, TV, compact refrigerators, in-room safes, and more. With more than 100 guestrooms, all of them equipped with a traditional Japanese-style tatami' flooring, the 'Ishicho' lets you explore Kyoto on your budget. We offer all of our rooms with 10 'tatami' mats for 2 to 5 people, and you can enjoy the best of Kyoto at a price that's just right for you. With its convenient location, our guests also have a choice to experience numerous attractions and activities located nearby. At 'Oyado Ishicho', you can also experience Kyoto's traditional Kimono fitting, Kiyomizu-ware making, and cloisonne-ware making. We hope you find these activities memorable for your Kyoto trip. All of our guest can join these original activities. We also serve you the Japanese traditional 'Kaiseki' dishes, using original foods from Kyoto. The traditional 'Kaiseki' meal will surely please you, with seasonal Kyoto vegetables. The ingredients and the material used in the meals will be changed seasonally, and sure to indulge you. We have chosen the best ingredients and serving dishes to present you the authentic taste. 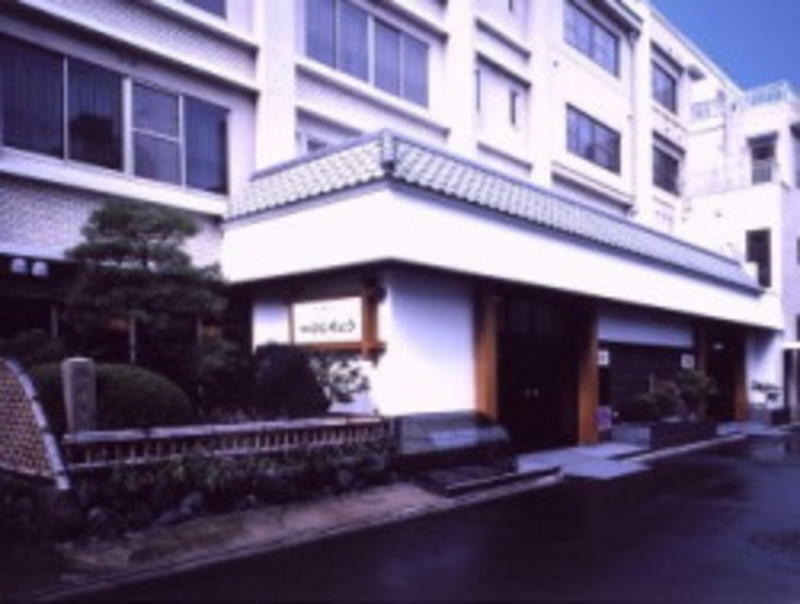 We welcome you in our front desk, and you would be comfortable hearing 'Okoshiyasu (Welcome)' in our dialect. 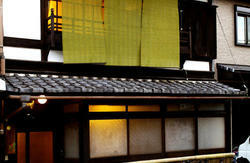 You are to receive the warm hospitality of Kyoto people with the 'Kyokotoba', the Kyoto dialect. * Kyoto City Bus: At the JR Kyoto station bus terminal, take No.205 or 17 from gate A-2. The bus will stop at 'Kawaramachi Marutamachi' in about 20 minutes.The 'Oyado Ishicho' is about 3 minutes walking distance from the bus stop.